I realized the other day that I have a few photos to share from the past couple of weekends (slap on the hand for being a slacker blogger ;) ...so here is what's been going on in March! St. Patrick's Day Parade with Aubrey - She's in Irish Dance classes and got to perform in the parade. It reminded me of all the parades I did as a kid for my dance studio, they were always so much fun! We were early and waited in the car for awhile since it was so chilly outside! Good thing the green army jacket I ordered had just shown up that week, otherwise I wouldn't of had any green to wear! My favorite little performer after the parade! That same weekend Aubrey and I also went to a fun dance class at my friend's studio in Columbus. The class is called "Little Jasmines" and is belly dance for little girls - they got to wear coin skirts and learn a cute combination...they just loved it! We danced, had snacks, and there was even an amazing face paint artist there! This weekend, Aaron and I had a lot of running around to do...but he has recently joined a baseball league, so we made time to stop at the batting cages. He played in high school and college and is so excited to get back into it...and I am super excited to go watch the games! On Sunday, I FINALLY got to the garden center and picked out some adorable tiny succulents for my planter (if you remember - this was a Christmas gift from Aaron and has been sitting empty in our room since December). I love the little jasmine dance class - that is so cute!! Those planters are pretty amazing!! 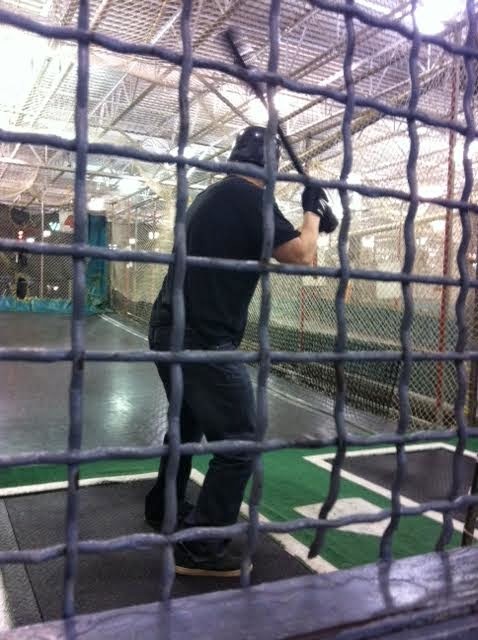 I haven't been to the batting cages in forever - makes me want to go real bad!! Happy Monday! I love those cute little succulents, they look so good in that planter! I seriously love that container!! Where's it from?! The succulents look so cute in it!! 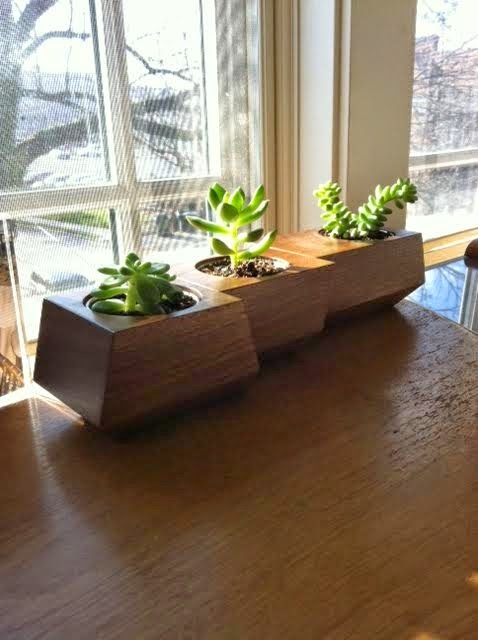 Loving your little planters filled with succulents. Wonder if our cat would leave them alone...? Baseball games are always fun to watch! I always scroll through my phone photos and realize I have so many good ones I wish I had posted at some time! Might do a little recap post like this sometime too :) Your little succulents look amazing! I planted a few things outside this weekend, but want to grow a few herbs in doors! 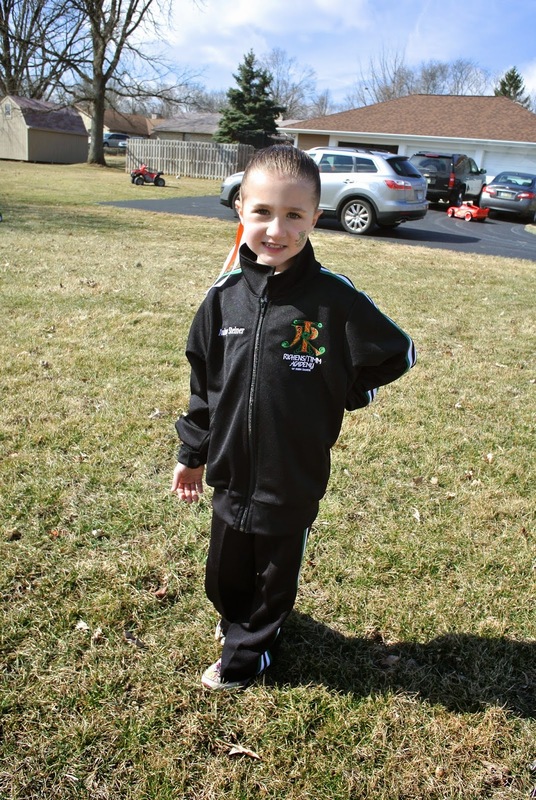 I want to have my sister get her middle daughter into Irish dance classes I think she would absolutely love it! Awww such a fun little dance class! I am sure she enjoyed it a ton! Love love love that planter and the succulents!! One of my favorites!! 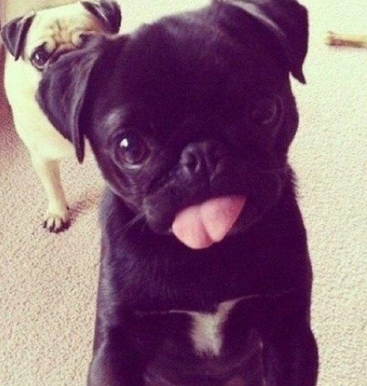 So cute!.